Posting from KBIS in Las Vegas and I fell in love with these amazing tiles from Walker Zanger. The dimension and texture in each of these patterns is incredible! 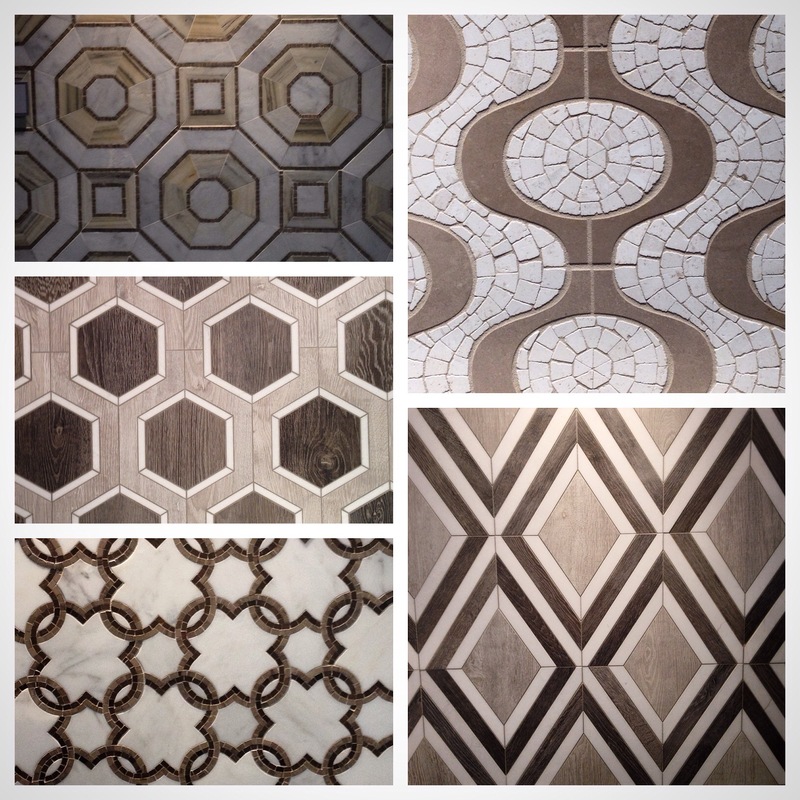 So nice to see the resurgence in detail at The Kitchen and Bath Show (KBIS) in products like tile, flooring and in overall design aesthetic.